If you’re looking into picking up one of Samsung’s most recent flagship phones this Black Friday then you’re in luck, because the folks at Amazon are offering some of the biggest names in Samsung’s lineup with a full $200 discount. That includes the Galaxy S9, Galaxy S9+, and the Galaxy Note 9. Each and every one of those phones currently has a deep discount associated with it, and all are available in multiple colors, too. Kicking things off is the Galaxy S9 which is available in 64GB, 128GB, and 256GB storage options. 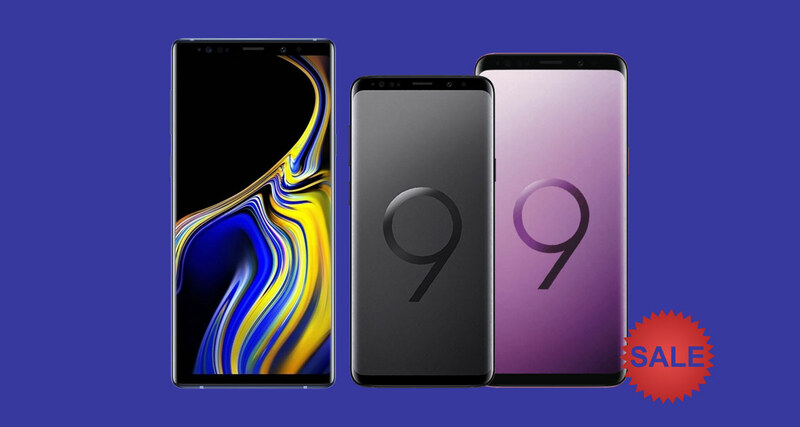 The Galaxy S9+ is also on offer with the same storage options, with both phones up for grabs in Midnight Black, Coral Blue, and Lilac Purple colors for those who like a little color in their life. 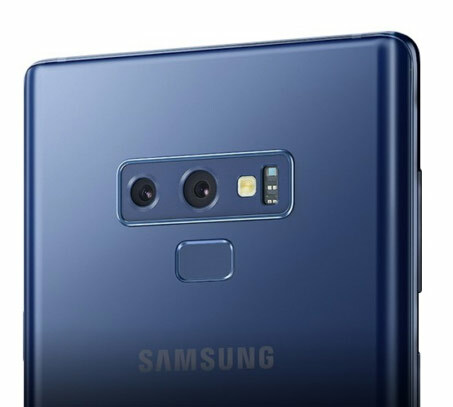 Moving on we have the Galaxy Note 9, available in both 128GB and 512GB options with Lavender Purple, Midnight Black, and Ocean Blue colors the ones buyers have to choose from here. We’re fans of that Ocean Blue ourselves, but we won’t try and sway you one way or the other! Each and every one of these phones is a great deal at these prices, and with the Android 9 Pie betas currently rolling out to such devices it’s expected they’ll receive the official Samsung update early next year.